Denominations. The word itself often sparks strong reactions, causing us to wonder if there are merits to our factions and if it’s possible to come together as one. 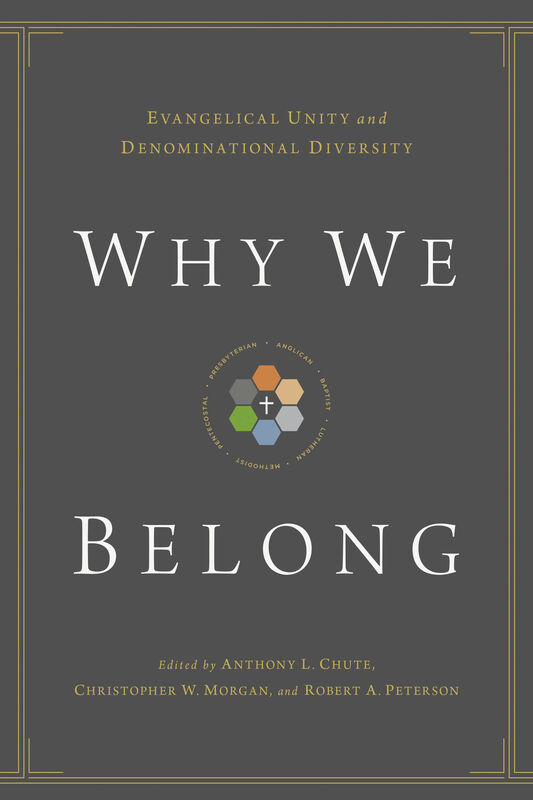 Demonstrating that Christians have significant reasons for identifying with a denomination, this book also helps us see and belong to something much larger than our own traditions—the family of God. Anthony L. Chute (PhD, Trinity Evangelical Divinity School; MDiv, Beeson Divinity School) is professor of church history and associate dean of the School of Christian Ministries at California Baptist University. He is the author of several books and has served as a pastor of multiple churches. He and his wife, Connie, have two children.